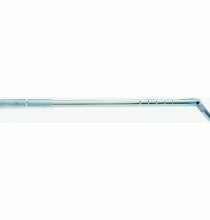 TL-645-24 Valve Fishing Tool 24in. MC050Z Zinc MC Coated Wheel Weight 1/2oz. 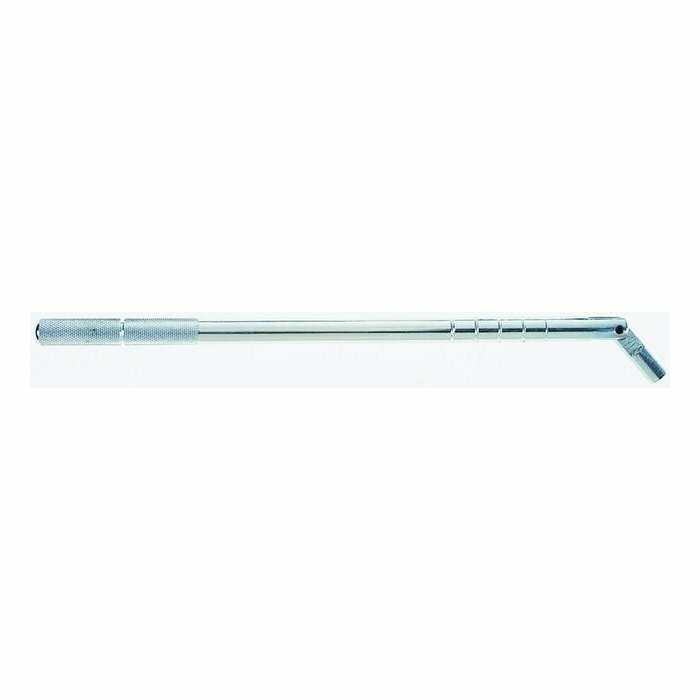 TE164 Small Radial Repair 3-1/4" x 2-1/2"
ASTS2 Tire/Tube Swab 15in. OAL x 2in. Dia. TI12362 Fat Brown String 8in. ASTS1 Tire/Tube Swab 11in. L x 2in. Dia. 8909C Large Bore Valve Fishing Tool 31in.